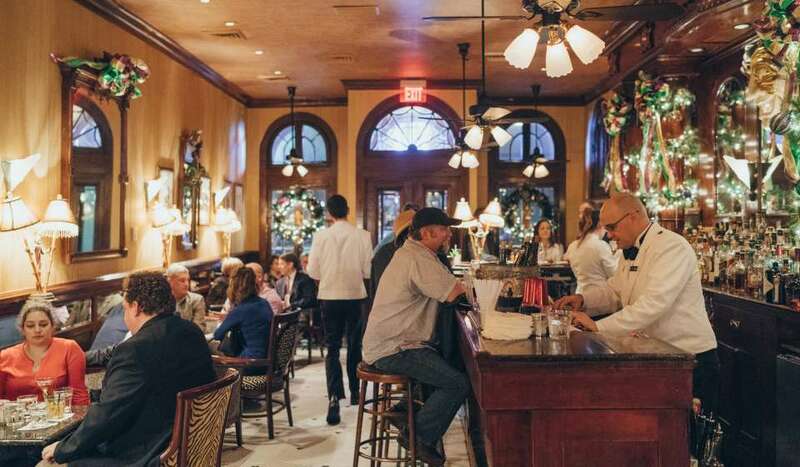 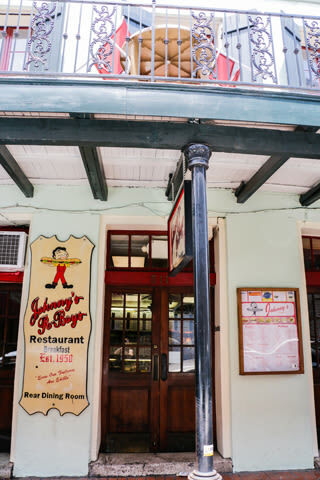 The oldest family owned restaurant in the city of New Orleans. 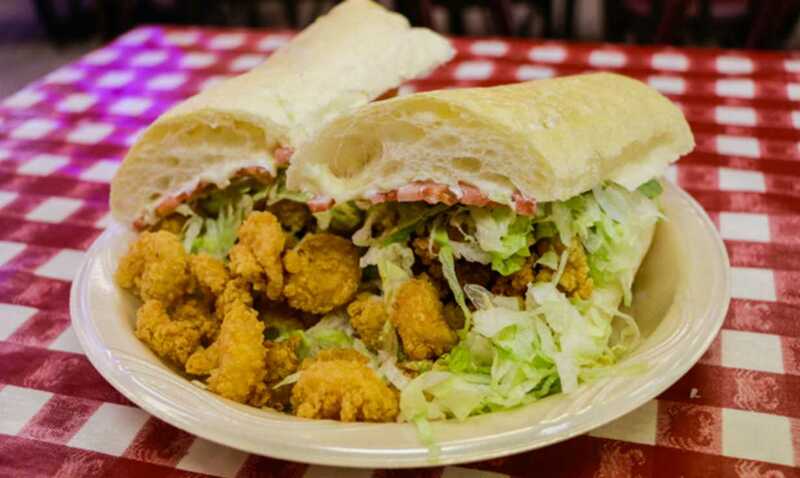 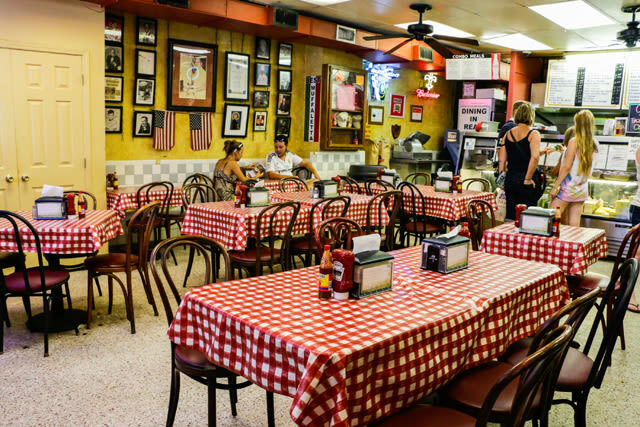 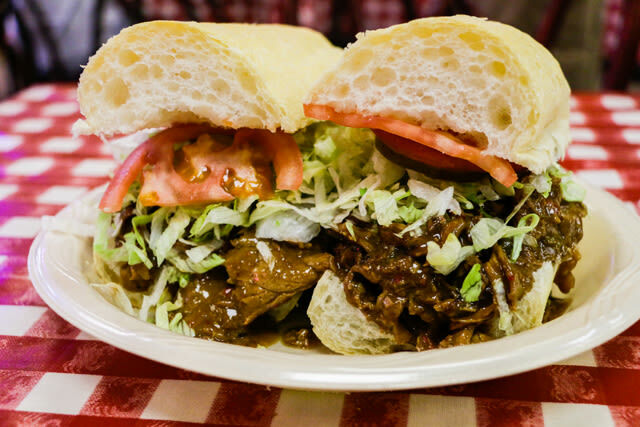 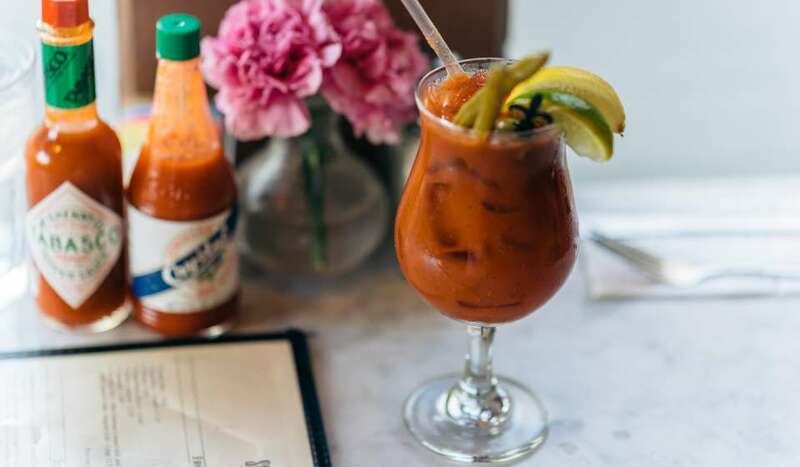 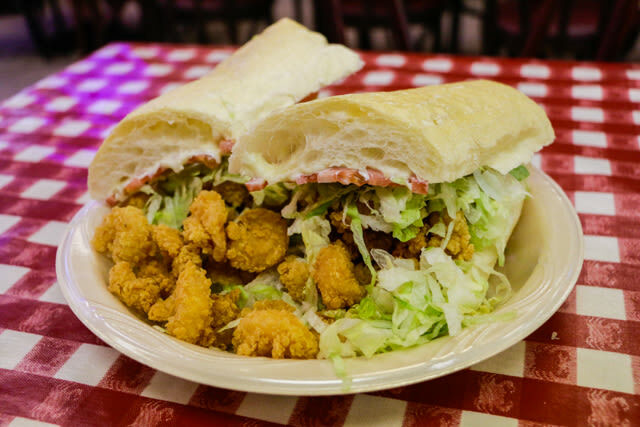 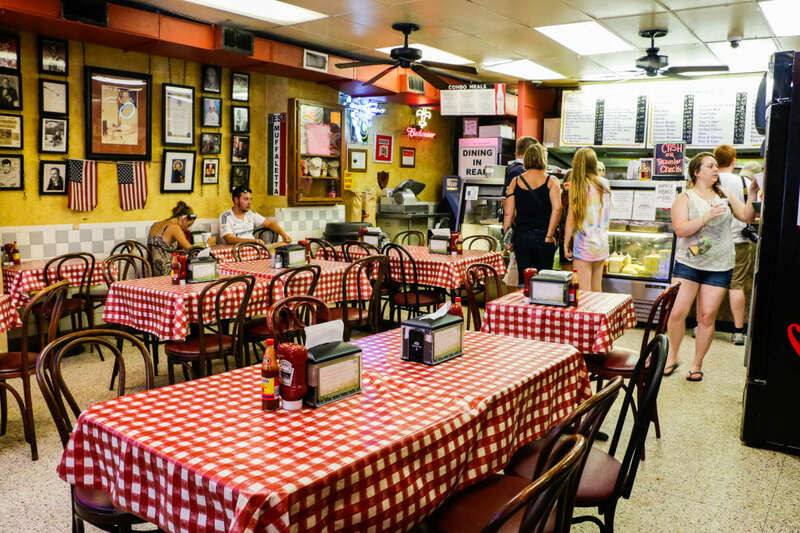 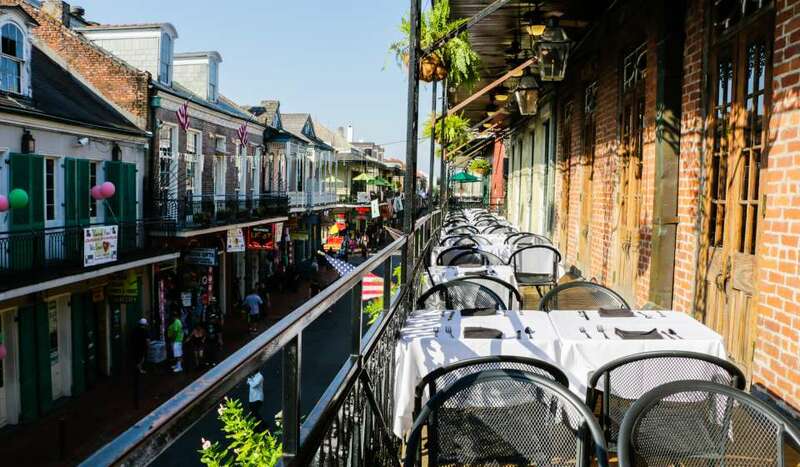 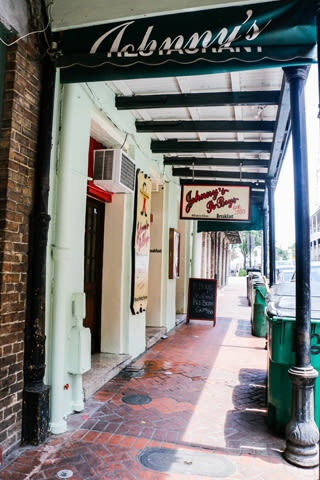 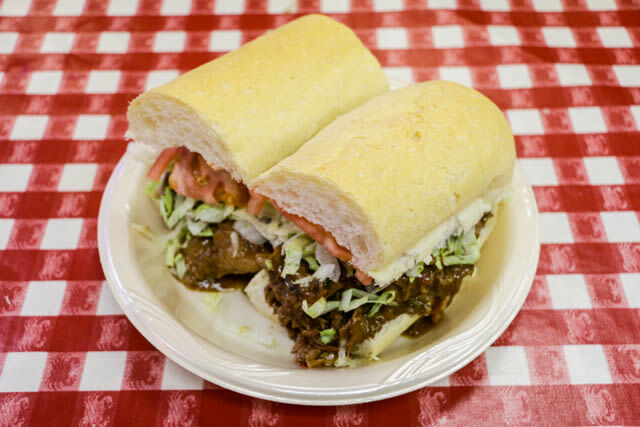 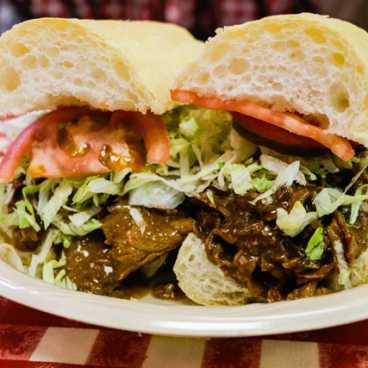 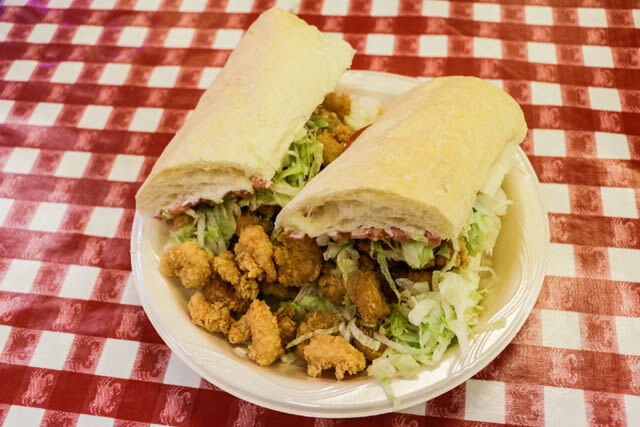 Serving everything from breakfast to their famous po-boys. 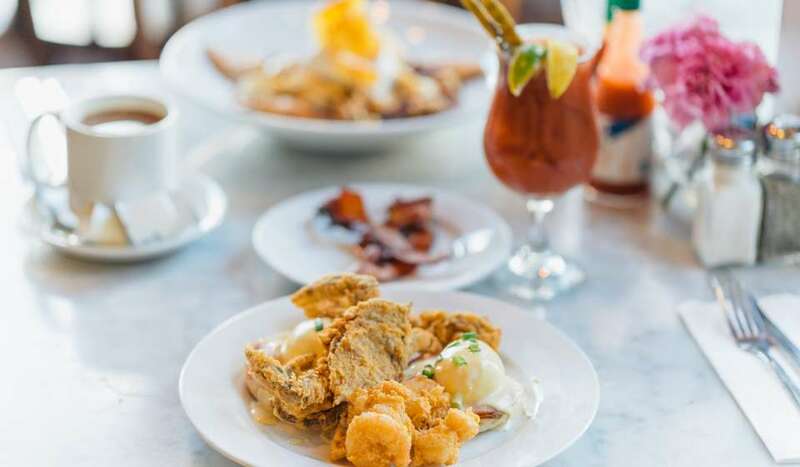 Accolades include Good Housekeeping's Top 100 Value in the U.S.